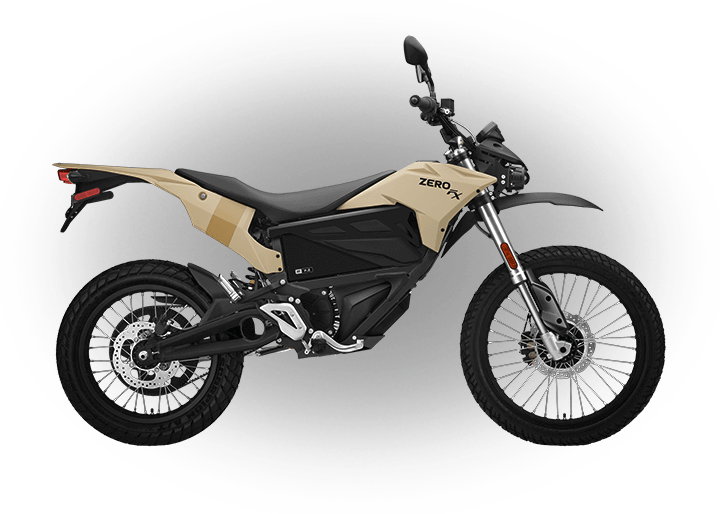 This summer marks the first time that a production electric motorcycle class exists and Zero Motorcycles was the first manufacturer to enter with four 2012 Zero S ZF9s. 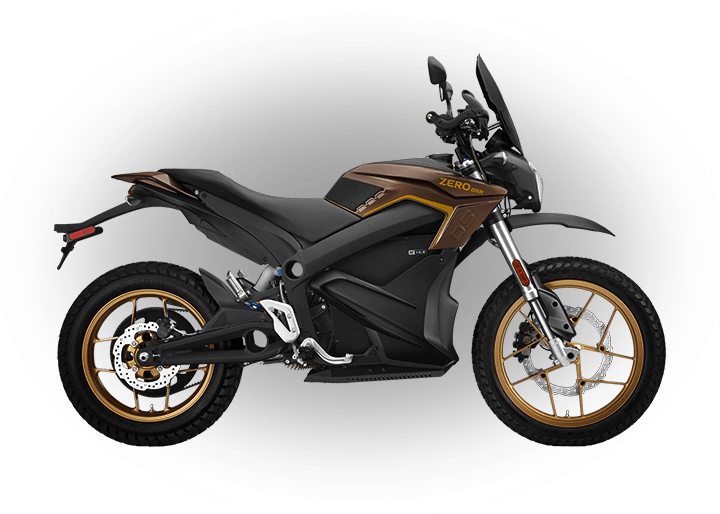 The class, known as the North America TTXGP eSuperstock, is only open to entrants who are piloting a production electric motorcycle. 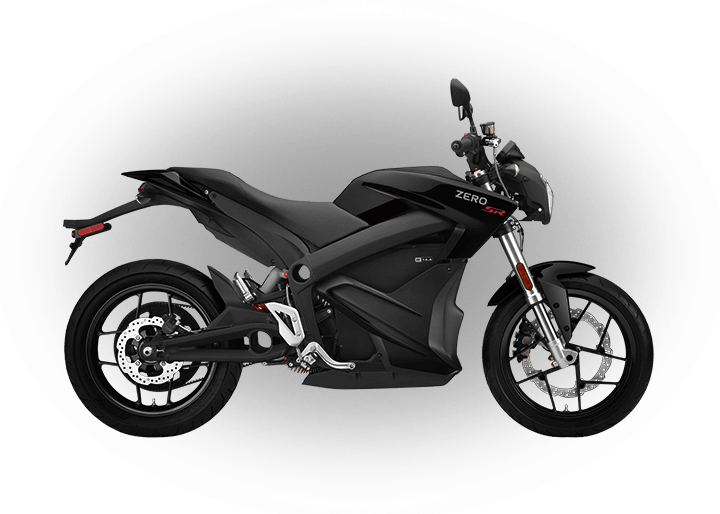 This means any owner of a stock 2012 Zero S could actually compete (as long as they have a racing license). Not only did Zeros sweep the eSuperstock class, Zero Motorcycles actually took 1st through 3rd in the open class which included two specialized independent eSuperbike teams and a manufacturer's eSuperbike team. 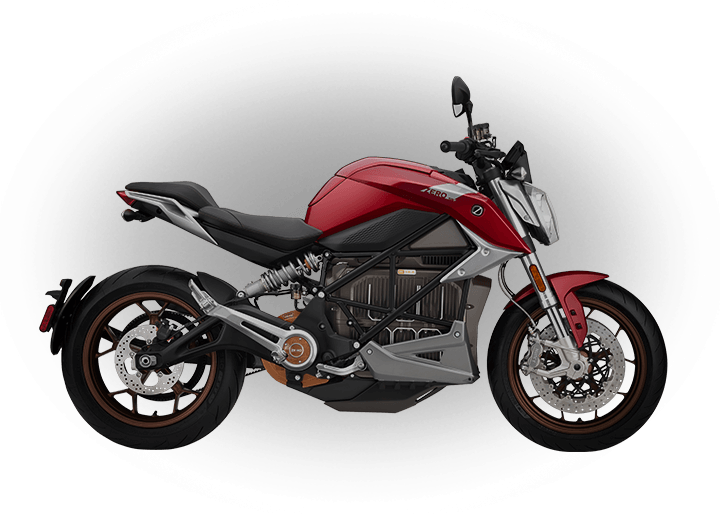 An impressive showing for Zero and, unlike the other competitors in the open class, you can actually own the winning motorcycles today. Sign up for a demo during our National Demo Day if you’re curious about how it would feel to ride one of these machines. Team Zero Agni took home top honors at the inaugural TTXGP and goes down in history as the first winner of a fully electric motorcycle championship series road race held in North America. The 11-lap duel took place last Sunday at Infineon Raceway in Sonoma, Calif., with accomplished rider Shawn Higbee emerging victorious on his Zero/Agni prepared motorcycle. 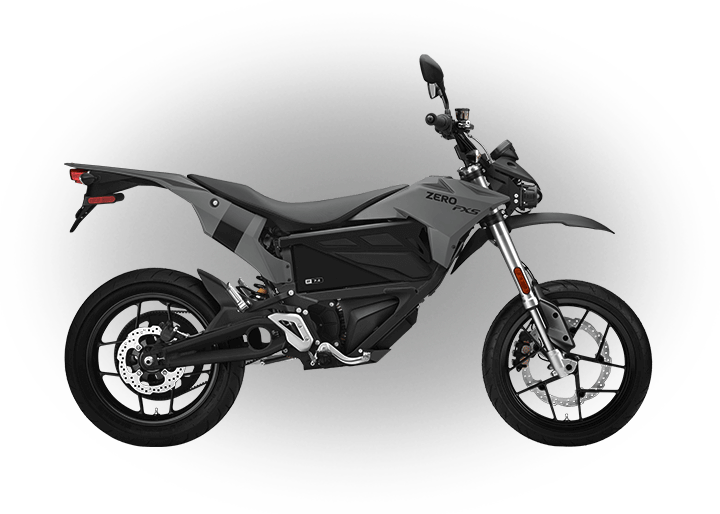 Zero Motorcycles supported two teams at the race. For video and pictures from each team’s race click on the links below.